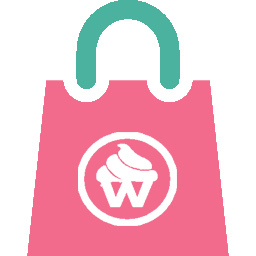 WaraCake is an online cake retail store. You can order cakes from anywhere in the world and have it delivered to your loved ones in no time. We currently deliver in Abia, ABUJA, Adamawa, Anambra, Bauchi, Bayelsa, Benue, Cross-river, Delta, Edo, Ekiti, Enugu, Imo, Jos, LAGOS, Katsina, Kwara, Nasarawa, Niger, Rivers, Taraba.